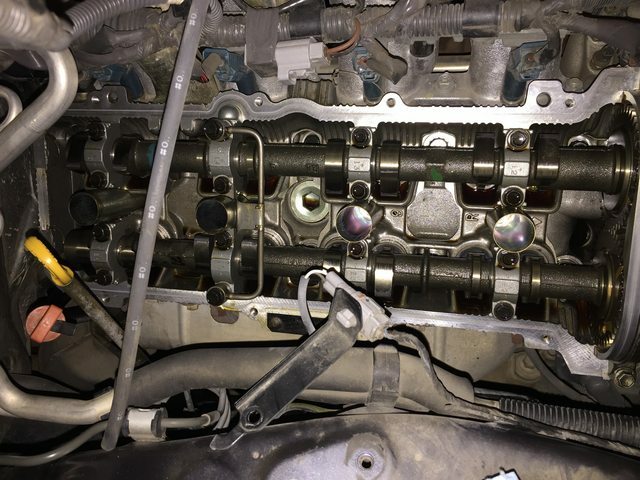 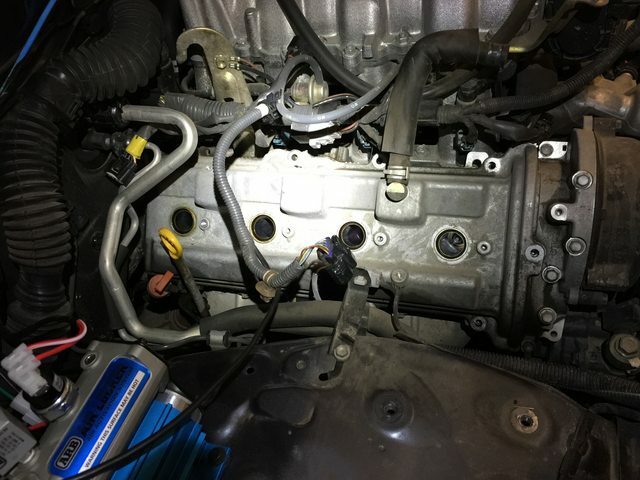 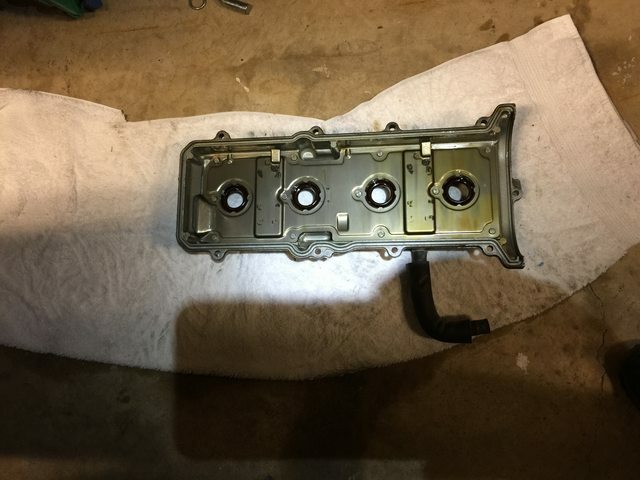 Since I didn't find anything during my research here, I took some pictures while I swapped the valve cover on the passenger side of my 03 V8. 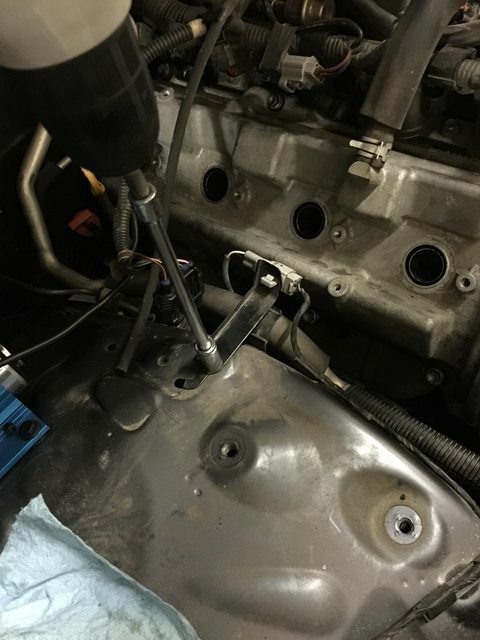 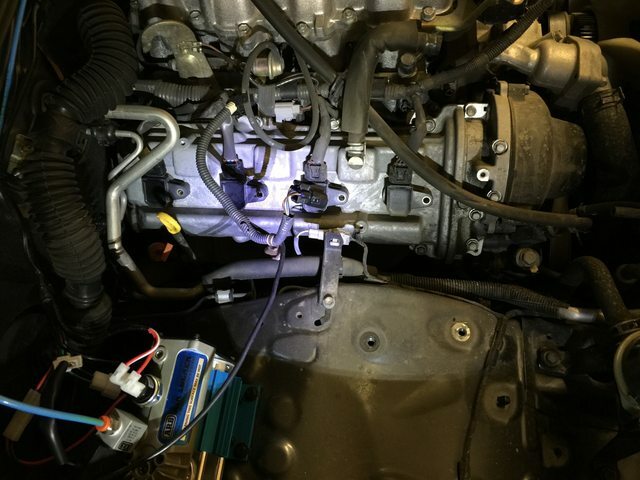 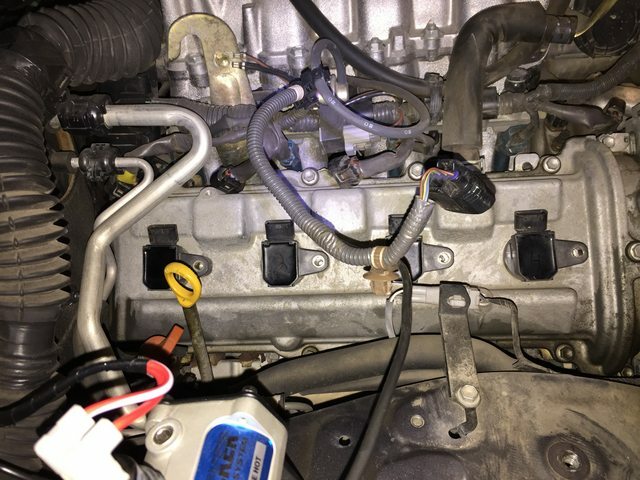 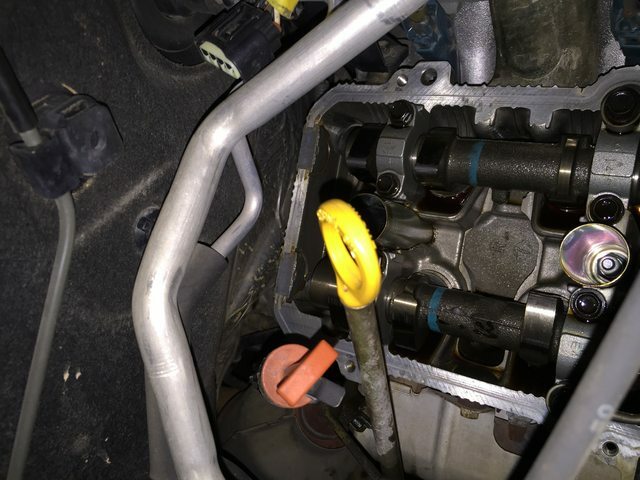 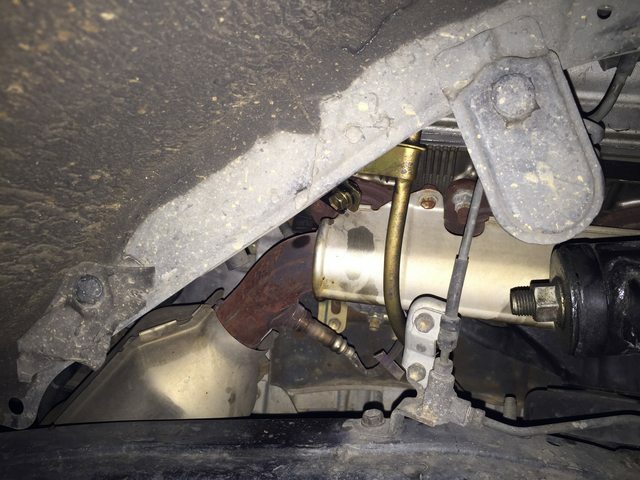 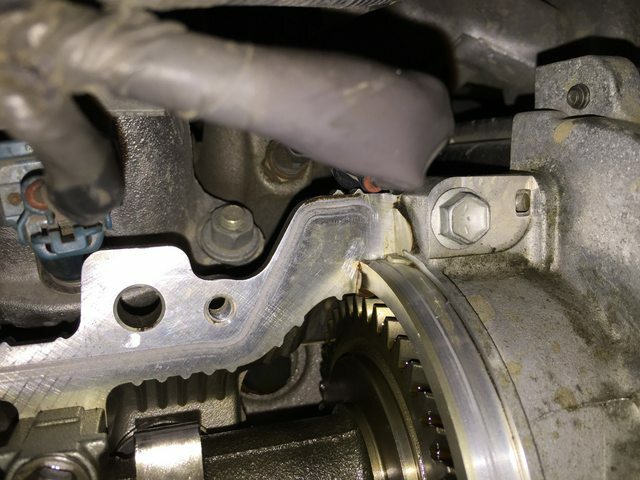 Here's the writeup should anyone else find a seeping valve cover on theirs. 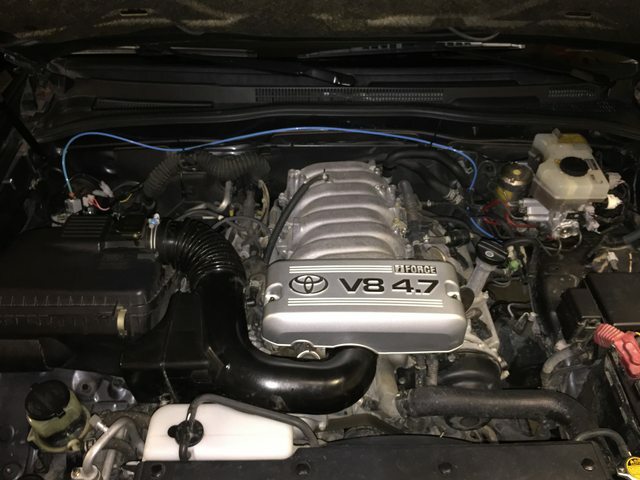 Last edited by KyleH; 09-16-2015 at 07:38 PM.